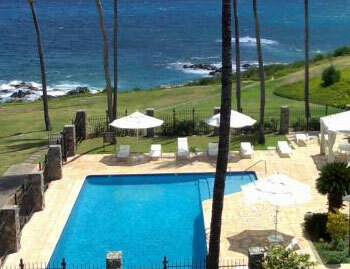 Kapalua Bay Villas located on Maui's famous West side. Stunning oceanfront vacation villas on the beach in Hawaii. Located in world famous Kapalua Bay. 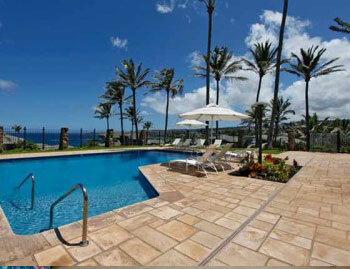 Kapalua Bay Villa 1338-11G2 WE pay you to stay! Cash $ back after departure! 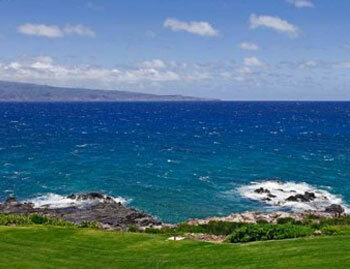 Amazing views of lush green lawn, steps from the beach in Kapalua Bay. 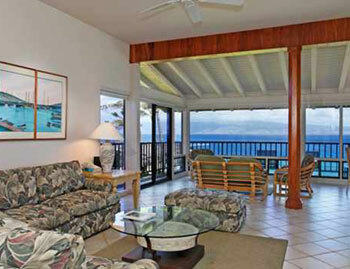 Kapalua Bay Villa #1338-2 4G3 WE pay you to stay! Cash $ back after departure! This condo is a beautiful townhouse style corner unit with wrap around lanai and lovely décor throughout. Kapalua Bay Villa #1338-33B2 WE pay you to stay! Cash $ back after departure.. This 1 bedroom villa is 1,200 square feet and is comfortably furnished. 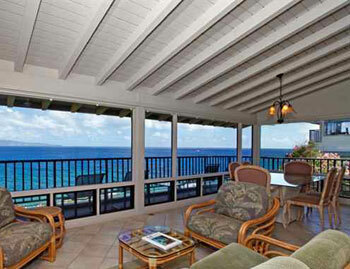 Kapalua Bay Villa #1338-38G2 WE pay you to stay! Cash $ back after departure! 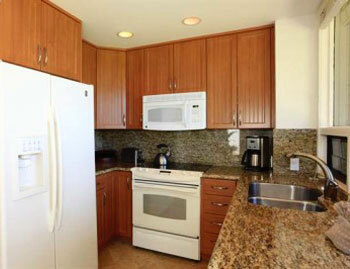 This is a beautiful remodeled unit ocean view unit sleeps up to 4 guests! Equipped with Central A/C. 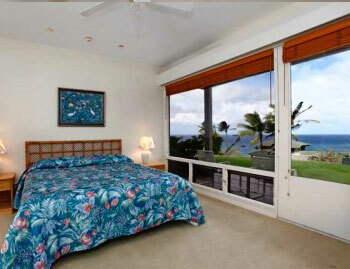 Kapalua Bay Villa #1338-38G3 WE pay you to stay! Cash $ back after departure! This is a beautiful remodeled unit ocean view split level town home! Equipped with Central A/C. 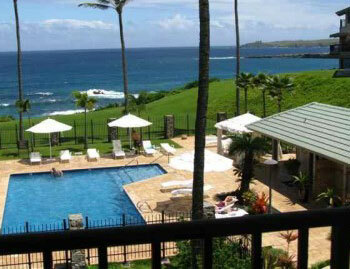 Kapalua Bay Villa #1404-37G2 WE pay you to stay! Cash $ back after departure! Deals At Once! $189 Spring Special + when you book six nights get your seventh night for FREE! Valid 04/01-05/03 & 05/10-06/30! Hear the ocean just steps away as you enjoy the view from your vacation villa! Our is a luxury villa and ful. This is a beautiful newly remodeled ocean view two bedroom three bathroom sleeps up to 6 guests.